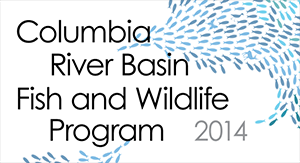 Every five years the Council revises its Columbia River Basin Fish and Wildlife Program. Now is the time. There is plenty of snow in the mountains in most of the Columbia River Basin; some areas face floods. 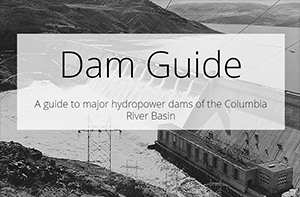 Visit our Dam Guide, updated in 2017 using ESRI’s StoryMap tool. 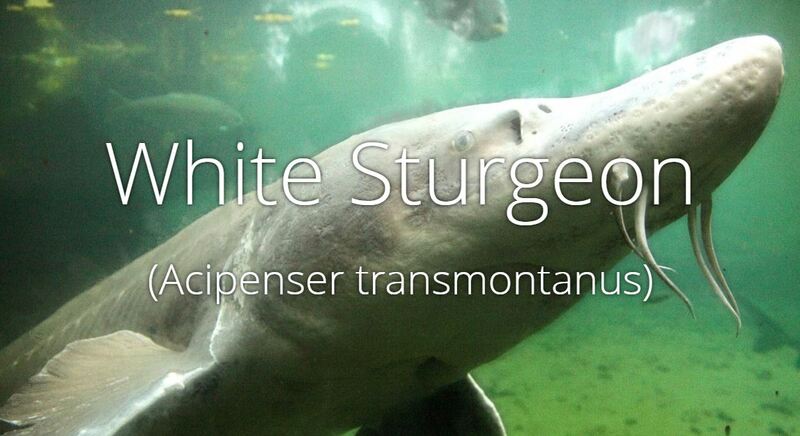 See our ESRI StoryMap on sturgeon populations in the Columbia River Basin, California and Western Canada. 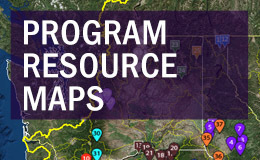 Energy Efficiency is the Northwest's second largest resource after hydropower. 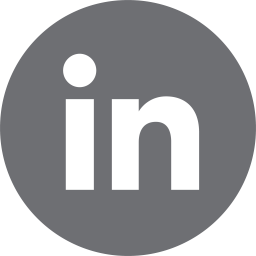 Read what we're doing to help lead the nation.